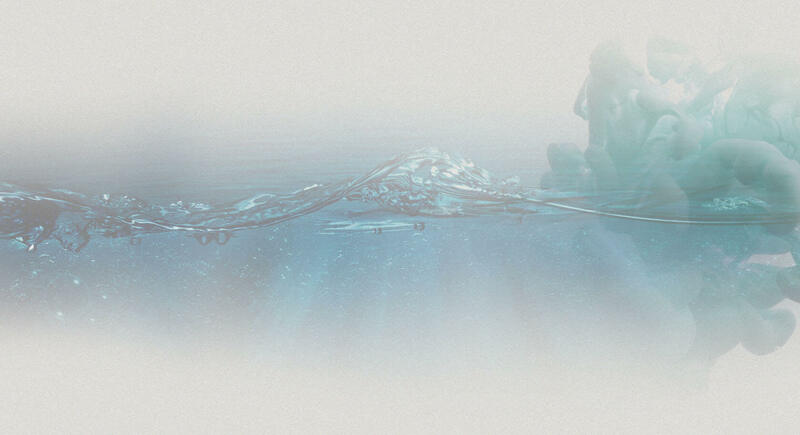 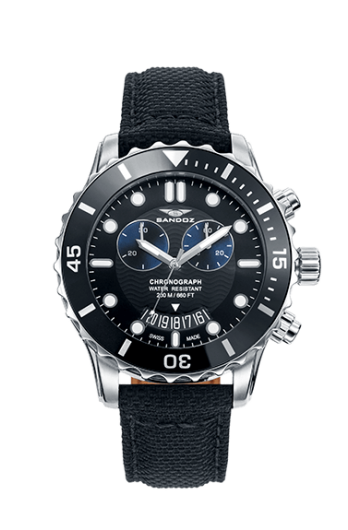 A collection designed for the Adventure with details to resist in adverse conditions allowing the man and woman of our time to take to the extreme their passion for high intensity sports in the oceans around the world. 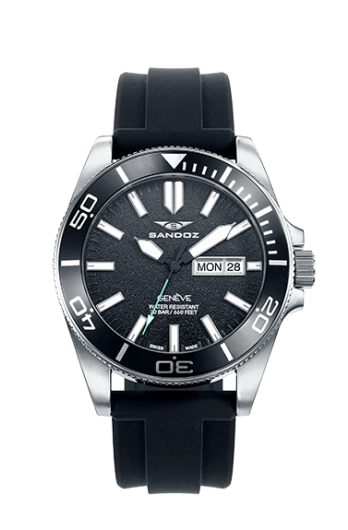 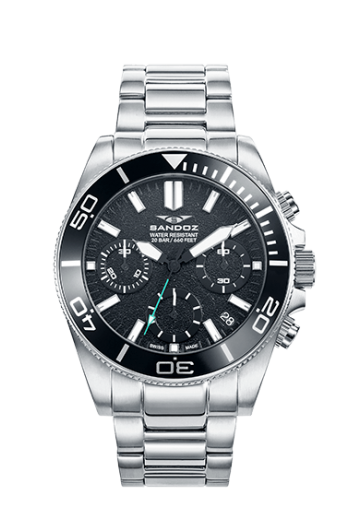 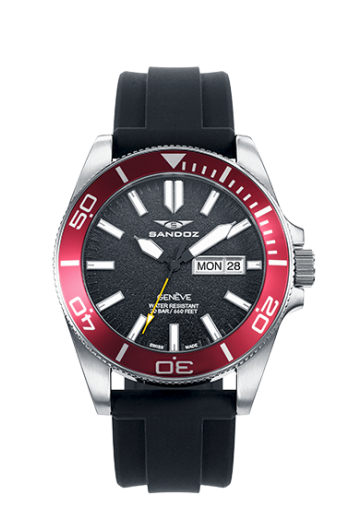 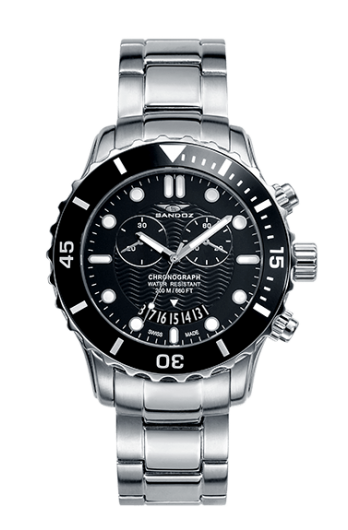 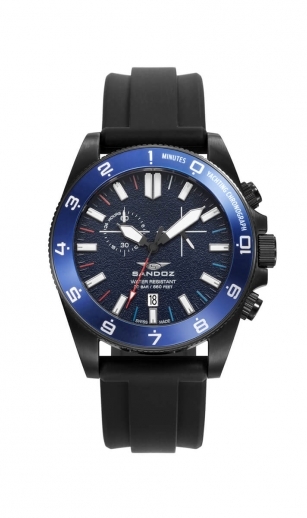 The improved Diver features a steel case, dark dial, contrast rotating bezel and faceted indexes. 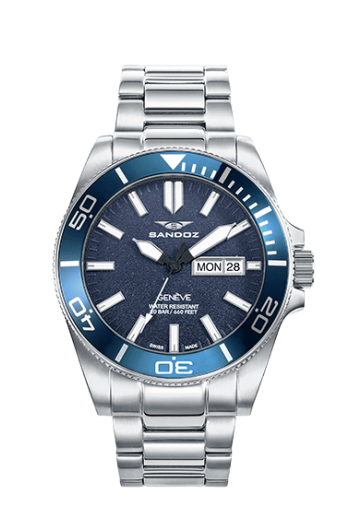 An innovative aesthetic that combines perfectly with the strictest functionality thanks to its calendar function and large size needles for easy reading in adverse conditions.